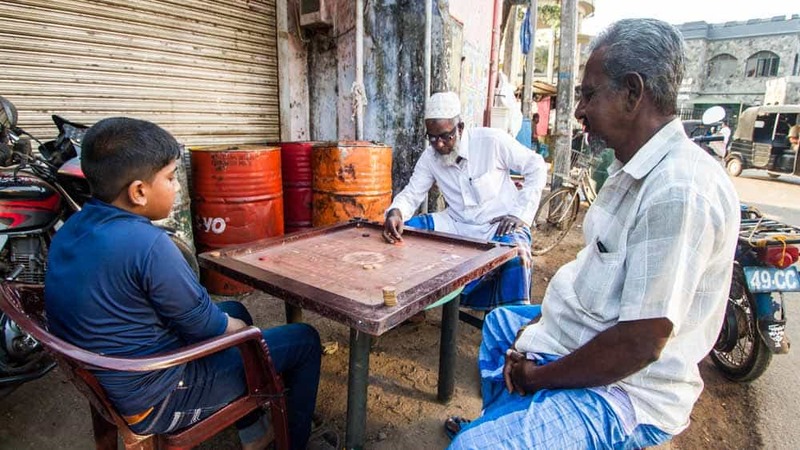 From the time of the Tamil Kingdom to the rip-roaring watersports events of just last summer, life in Kalpitiya has always revolved around the sea. 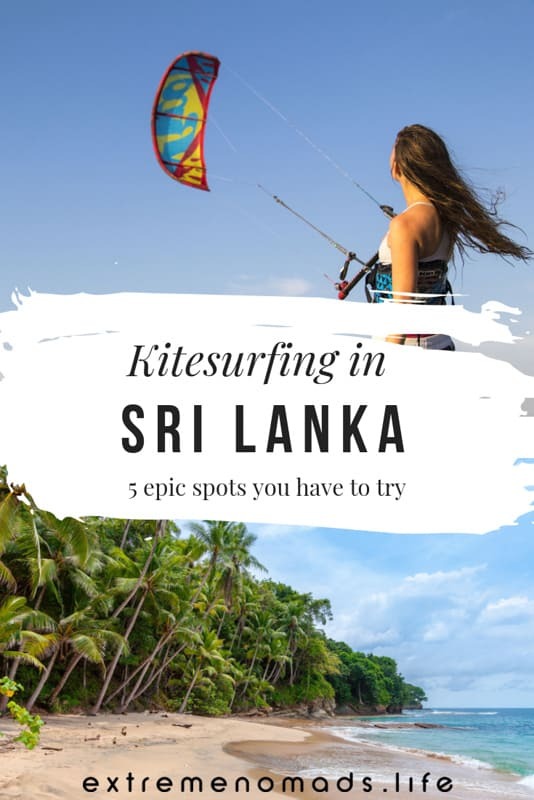 While the town has long been known as a world-class kiteboarding destination, diving is now firmly on its way to becoming one of the most exciting things to do in Kalpitiya’s great outdoors. For one, it’s easily one of the best (not to mention the most wildly underrated) diving locations on this side of the Indian Ocean. 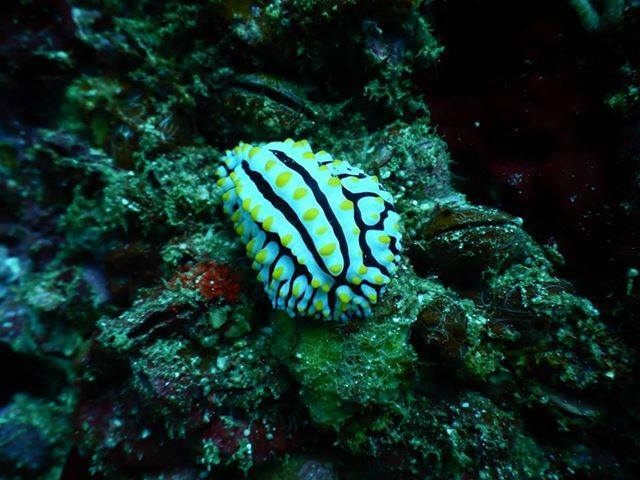 The marine life is insanely rich and diverse. The coral reefs are beautifully complex. There’s a long, reliable season that offers perfect conditions for exploring the underwater world. And best of all, there’s a bunch of local schools and divers who are mega enthusiastic about spreading their love for this little patch of ocean paradise. Just an hour off the coast from Kalpitiya, the 300 kilometer long Bar Reef is the largest reef system in Sri Lanka and a protected marine sanctuary. Bar Reef is home to an impressive 156 types of coral and 283 different species of tropical fish, making it one of the most diverse marine ecosystems in this part of the Indian Ocean. Unsurprisingly, Bar Reef is the most popular spot for diving in Kalpitiya. 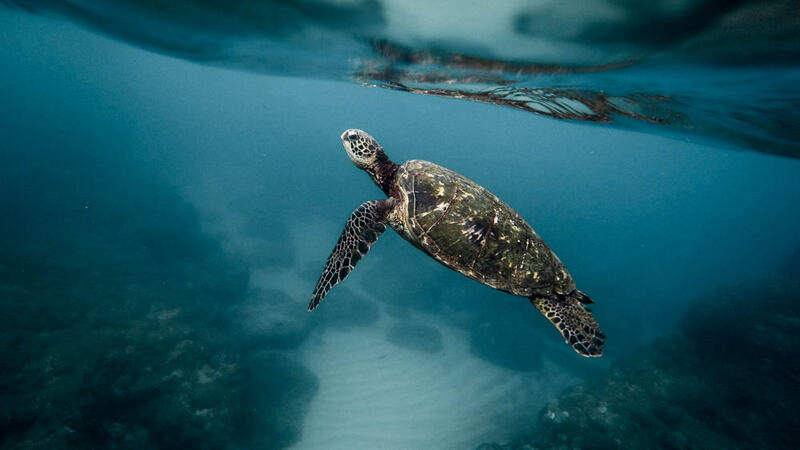 With an average depth of 3 meters, diving at Bar Reef could bring you face to face with black-tip and white-tip reef sharks, manta rays; green, hawksbill, or olive ridley turtles, and more kinds of crazy looking tropical fish than you could ever hope to dream up on your own. 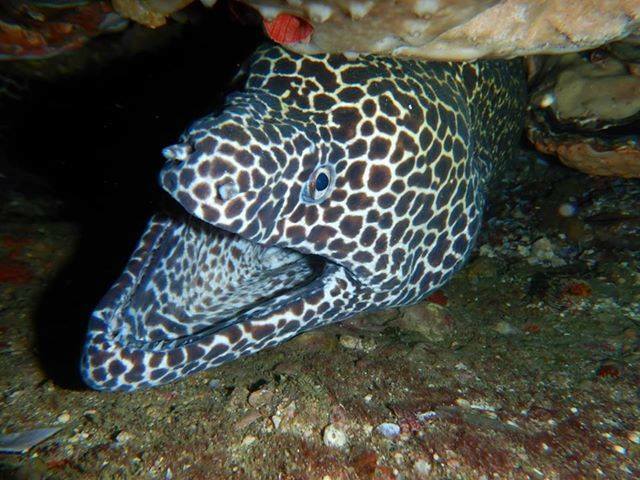 Sri Lankan maritime experts, SLAM, reckon the next best spots Kalpitiya diving spots are Talawila Reef, Bulldog Reef, Davey’s Reef, Kalpitiya Ridge, Trevally Pass, and Moray Ridge. The Kalpitiya diving season begins in late November and stretches on into early May (though this can vary by a couple of weeks either end, depending on the exact dive location and type of dive you want to do). During this time, primo wind and water conditions roll in to Sri Lanka’s west coast- making it ideal for scuba diving and snorkelling. 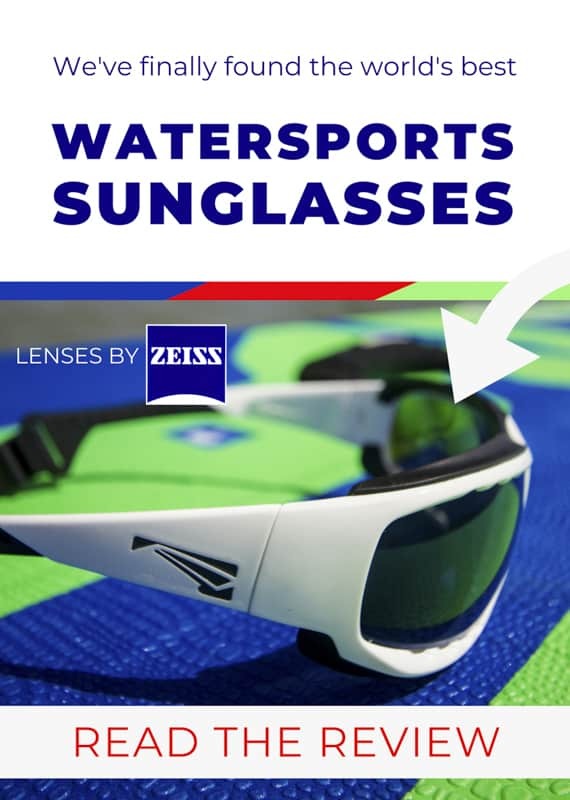 You’ll experience minimal wind, few currents, and relatively calm water conditions. Conveniently, this also coincides with whale and dolphin watching season. Around Kalpitiya, you’re most likely to catch a glimpse of some humpback whales, minke whales, sperm whales, melon-headed whales, or even the elusive blue whale- the largest mammal on earth. The water temperatures in Kalpitiya rarely drop below 23.5 degrees Celsius (75 F) so you won’t need a wetsuit- even during the ‘winter’ months. That being said, some like to wear a thin suit to protect their skin from coral. The waters around Kalpitiya aren’t heavily affected by any underwater currents. However, they are affected by the tides: two high water and two low. In general, visibility ranges from 10-25 meters, according to Kalpitiya Diving Center. At Kalpitiya’s most popular dive site, Bar Reef, some of the shallow reef has been damaged by predatory crown-of-thorns starfish, dynamite fishing, unregulated coral mining, and stray boat anchors; but the deepest coral remain in near pristine condition. On top of this, ROAR reports that Bar Reef has sadly not been immune to the plights of global warming. The PADI certified Kalpitiya Diving Center offers diving lessons for beginners, open water dives for both beginners and advanced divers, snorkelling and scuba diving experiences, as well as excursions to local hot spots for whale and dolphin watching. The Ocean Lanka crew operates in and around Kalpitiya to offer visitors their fix of snorkelling, diving, dolphin and whale watching, mangrove tours, and bespoke boat trips to the nearby Wilpattu National Park. Scuba Diving Kalpitiya offers a range of snorkelling, diving, and sightseeing experiences around the region, including whale and dolphin watching, camping, lagoon tours, as well as accommodation and transport solutions for visitors. 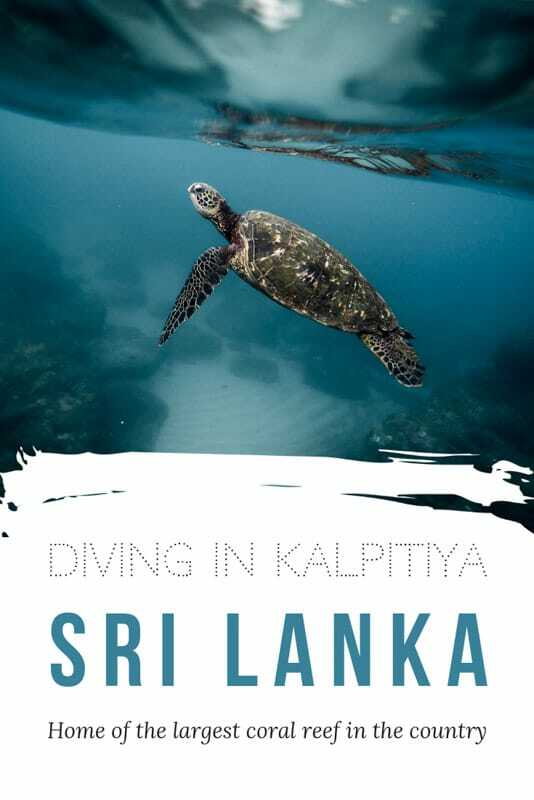 Note: Kalpitiya Discovery Diving is no longer operating in Kalpitiya, they’ve moved their operations to Unawatuna [updated November 2018]. 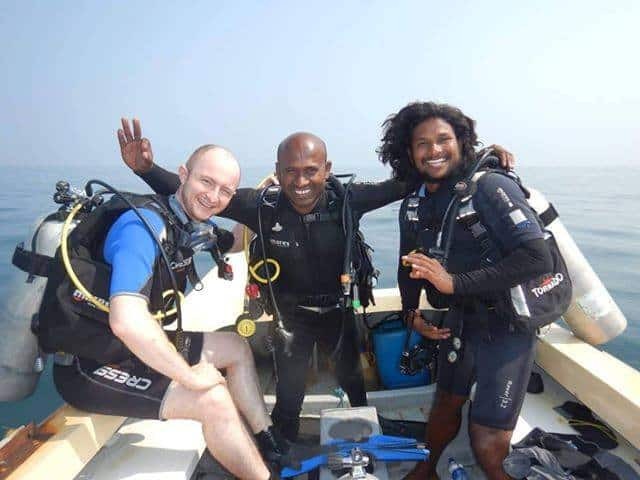 Fancy learning more about the Kalpitiya diving world? Leave your question in the comments section below. Want to connect with other Extreme Nomads? Join our exclusive Facebook group! This looks amazing! I have only been snorkeling a couple times and am addicted now! This looks like a must add place to the list! Hey Lisa! Defo keep it in mind next time you’re in South Asia. It’s such an underrated dive spot! Happy travels.